Anita and the boys went to visit Anita's parents in Brunswick, GA the last weekend in June and they had a really good time. Primarily, they played on the beach the whole time they were there. My family came back with a tan, especially Conner. He's got that classic little Oreo boy look going on when he gets in the bathtub right now. Brown top, white bottom, brown legs. It's so funny. They had a blast playing at the beach pretty much every day from what I hear. Sometimes twice a day! 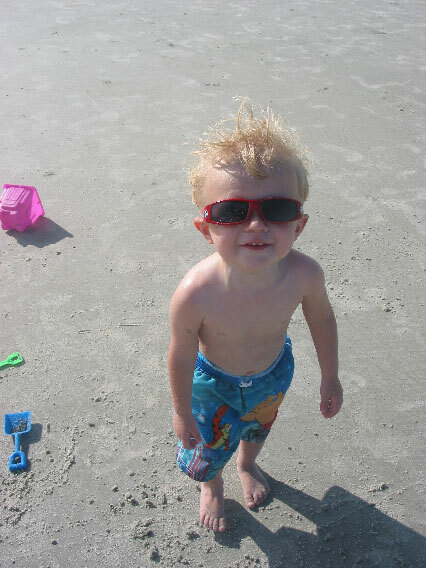 Even though Conner got really sick on the trip (croup the first day, and pneumonia the third day), they all managed to still have a good time and at least still get out to the beach. 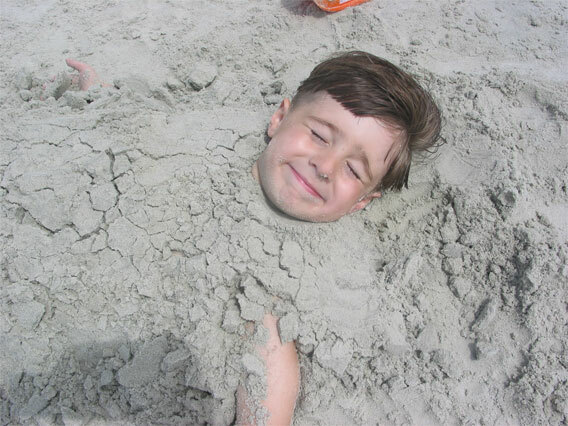 Poor little Conner man felt horrible for a few days in there, but he sure made up for it on the days he could get out to the beach from the looks of the pictures. Make sure to check out all the pictures I pulled from this series on the forum.